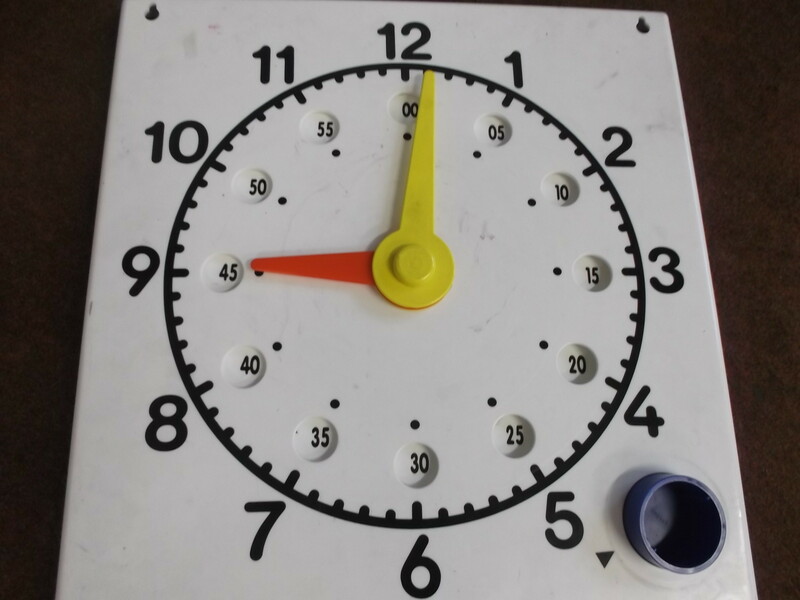 This week we have been working on time. We know how to tell the time but have been working out some tricky time durations in hours and minutes. 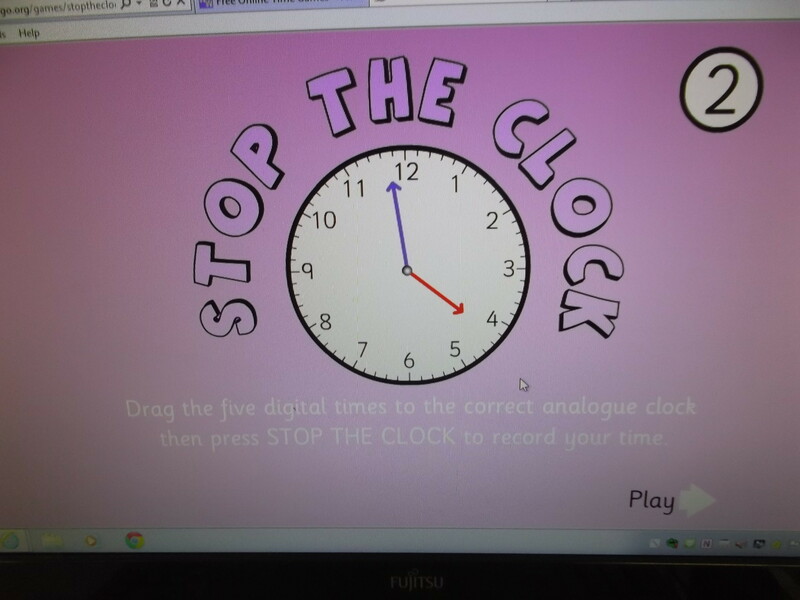 We have been using different clocks and games on the computer. This entry was posted in Uncategorized on March 19, 2015 by lochardilp3blog.